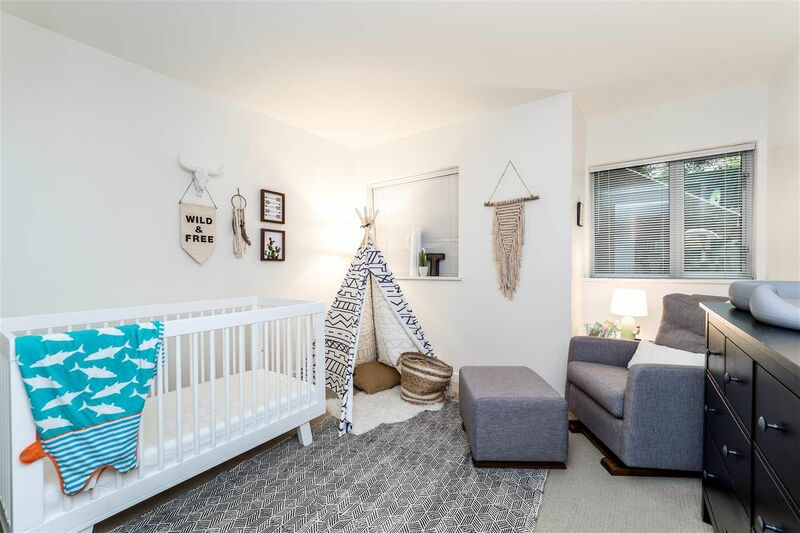 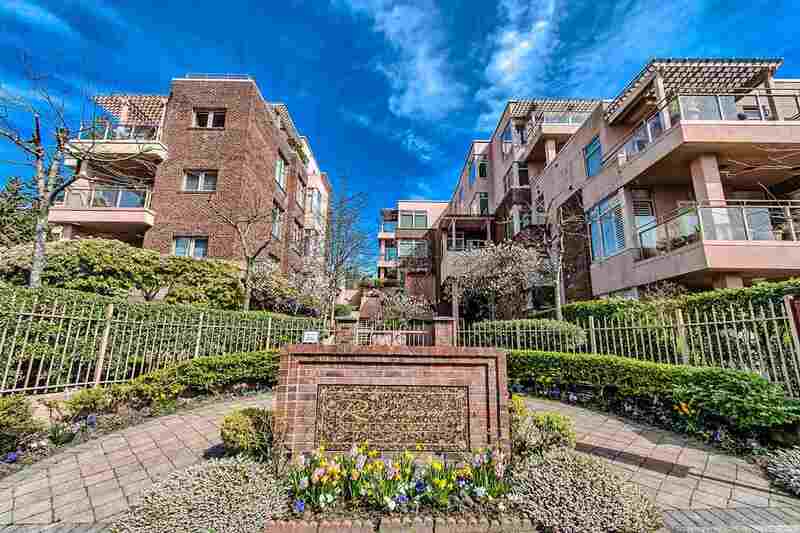 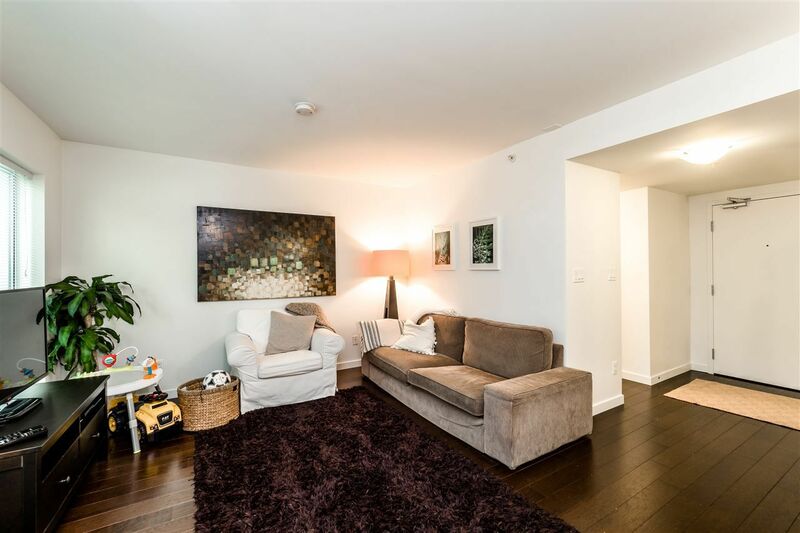 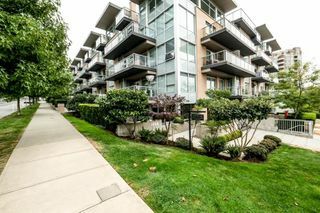 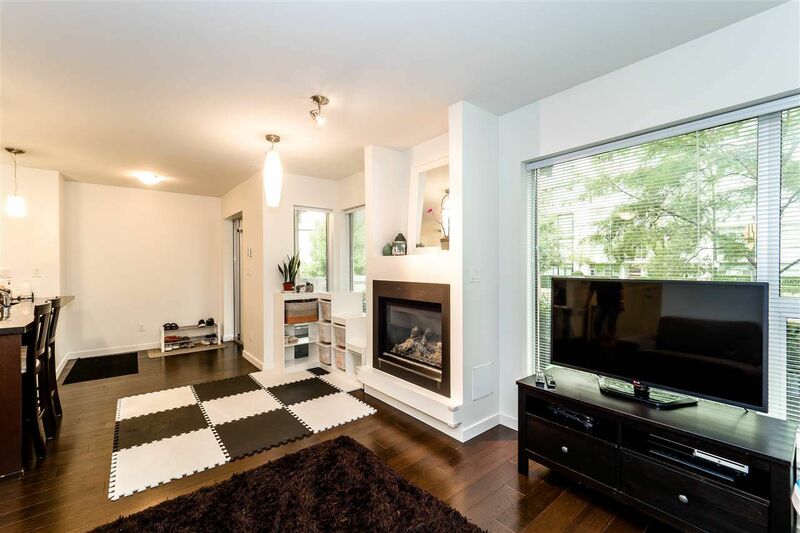 An opportunity to move your family into a two bedroom, two story townhome in Central Lonsdale with outdoor patio for family fun and BBQ’ing. 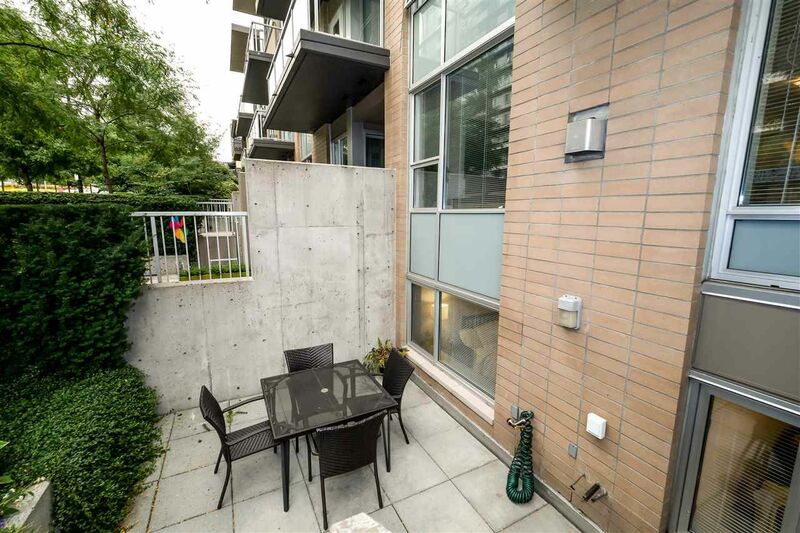 This concrete building built in 2009 still has the 10 year warranty. 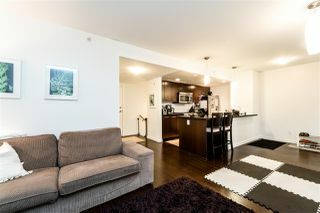 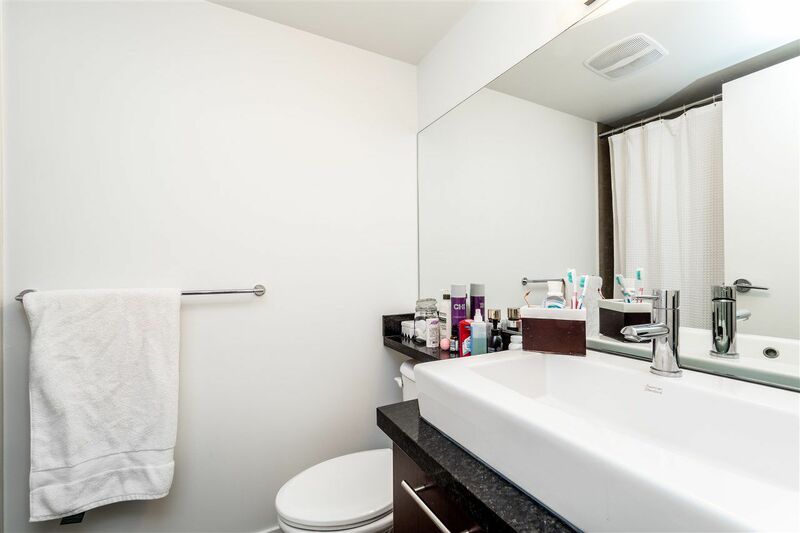 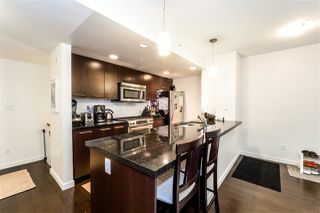 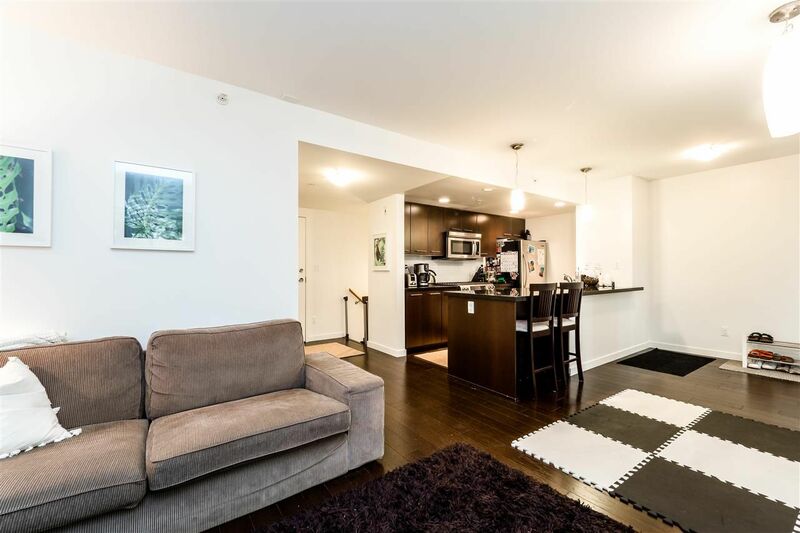 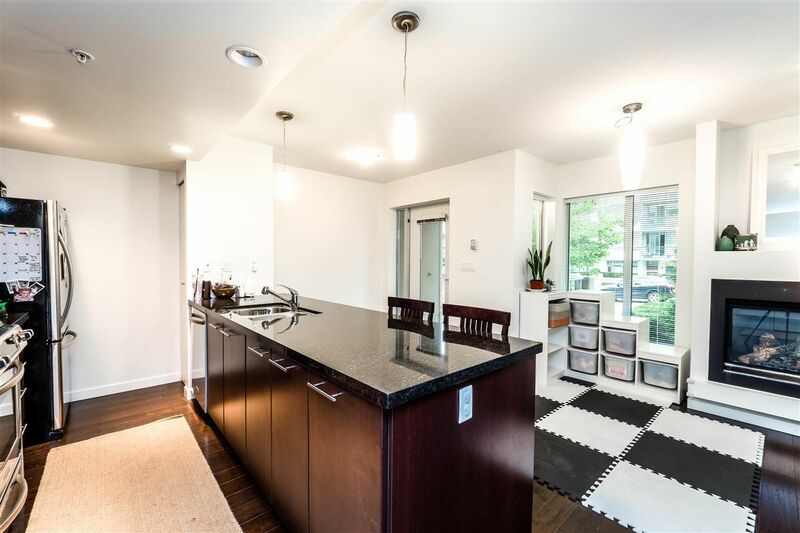 The unit boasts of floor to ceiling windows, stainless steel appliances, granite countertop island for stool seating, hardwood, & wiring in place for stereo, surround sound and air conditioning. 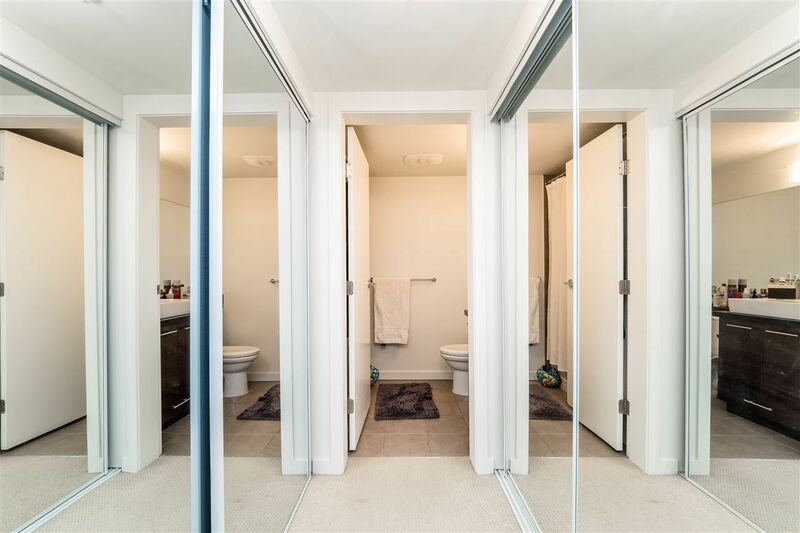 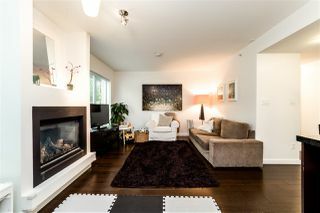 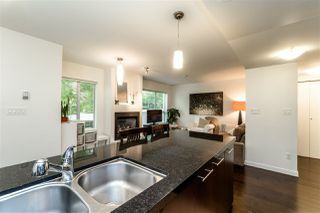 Master with ensuite, & two additional bathrooms all with high end modern finishings. In-suite laundry located on main floor & storage area on bedroom level. 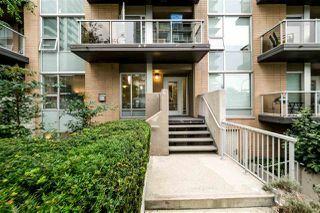 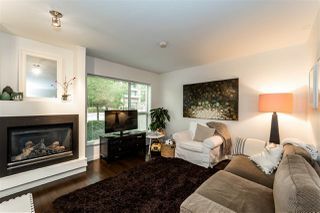 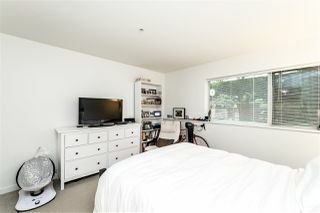 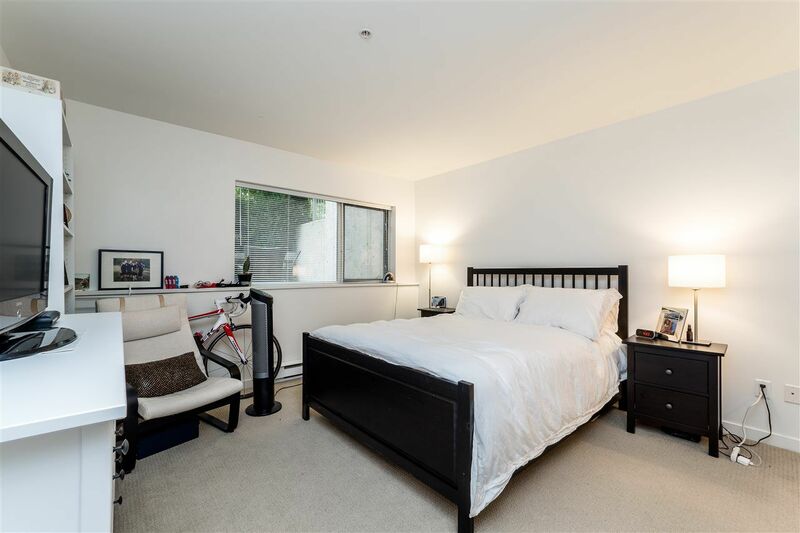 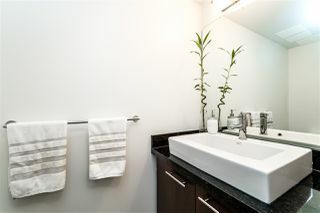 Pet friendly for 1 pet, dog/cat; secure underground parking with car wash & bike storage. 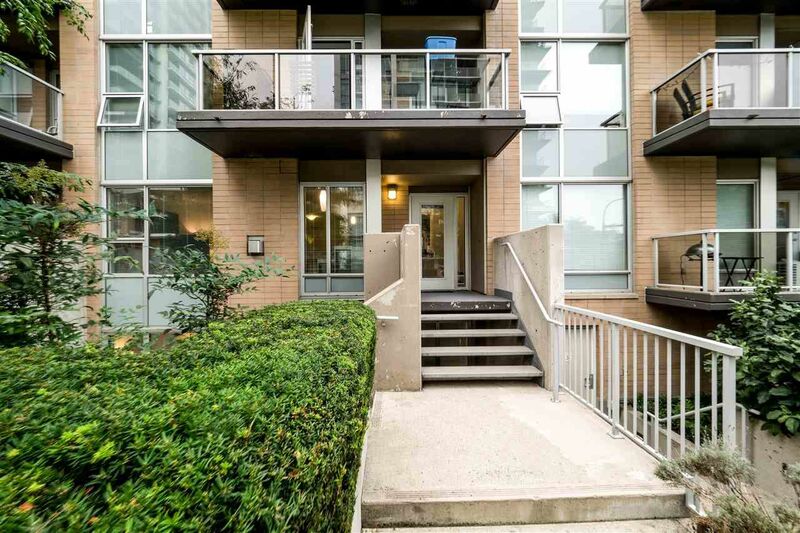 Being in Central Lonsdale means you are within walking distance to the shops and activity in both Central & Lower Lonsdale. Perfect in every way! 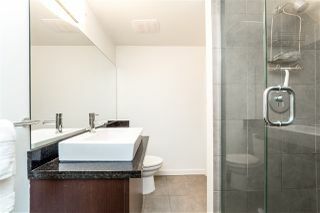 Floor Plan - T4 1288 Chesterfield Ave.